Available at either Buzz Eastbourne or Buzz Cuckmere, this is a great group activity for kids and adults alike. 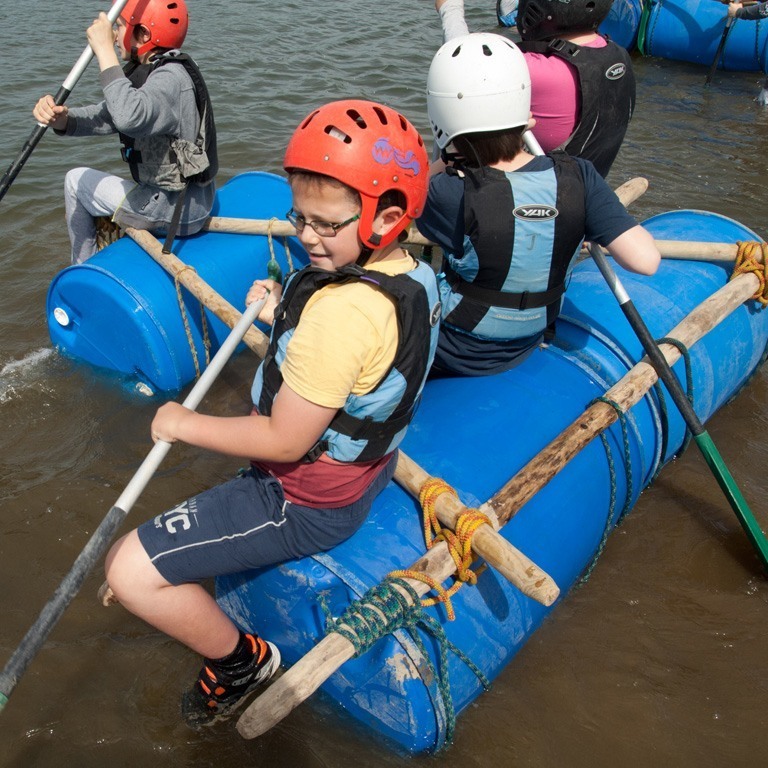 Raft building is an ideal activity for a team or group to get to know each other and learn how to work together – while having fun on the water. 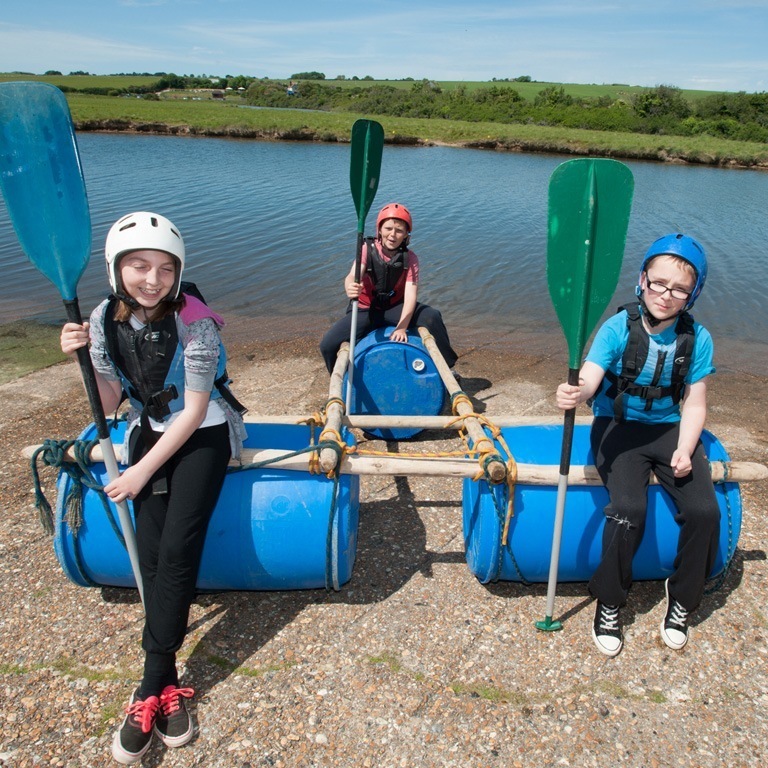 Suitable for anyone from 8 years old and up, we can cater for groups of up to 32 and it’s a big success with both school trips and corporate away days. 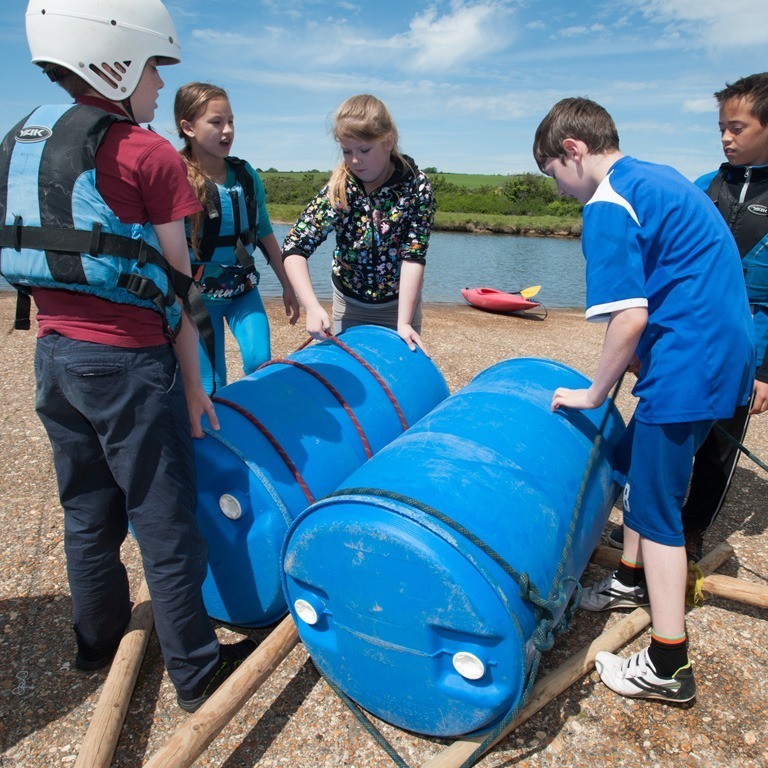 Raft building can also be combined with other activities – either water or land-based – for a great day out. Come test your engineering skills!